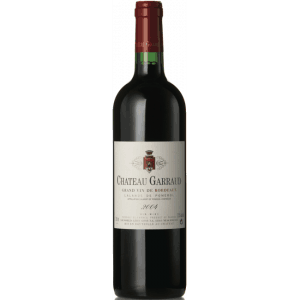 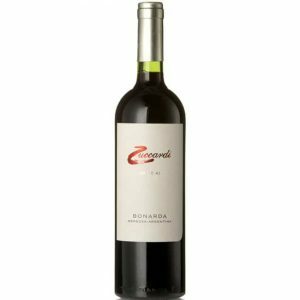 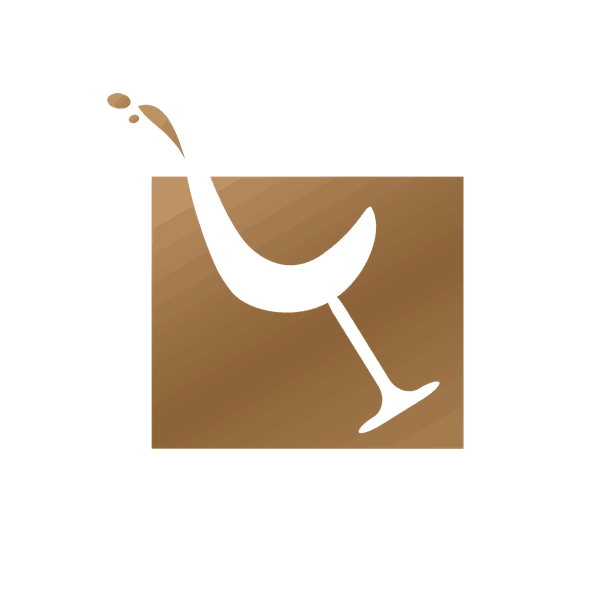 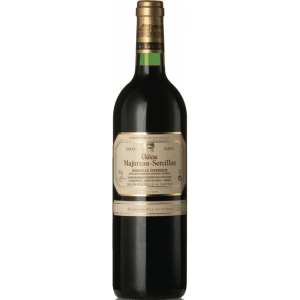 Medium bodied & elegant, it has intense aromas of mellow fruit and spicy wood. 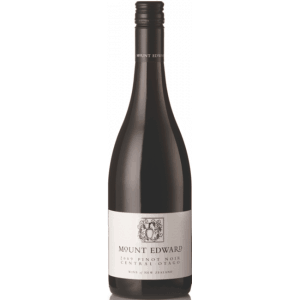 Smooth, rounded & well-balanced, the palate has more savoury berry fruit and peppery spice, with hints of vanilla . 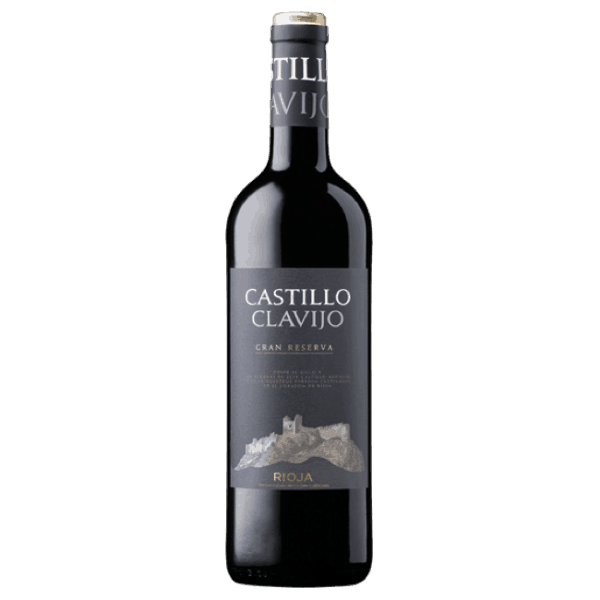 Medium bodied & elegant, it has intense aromas of mellow fruit and spicy wood. 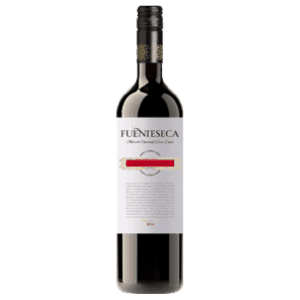 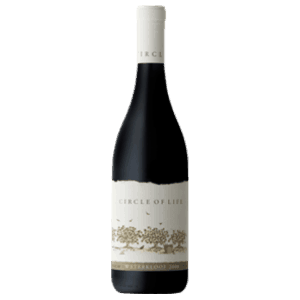 Smooth, rounded & well-balanced, the palate has more savoury berry fruit and peppery spice, with hints of vanilla pod. 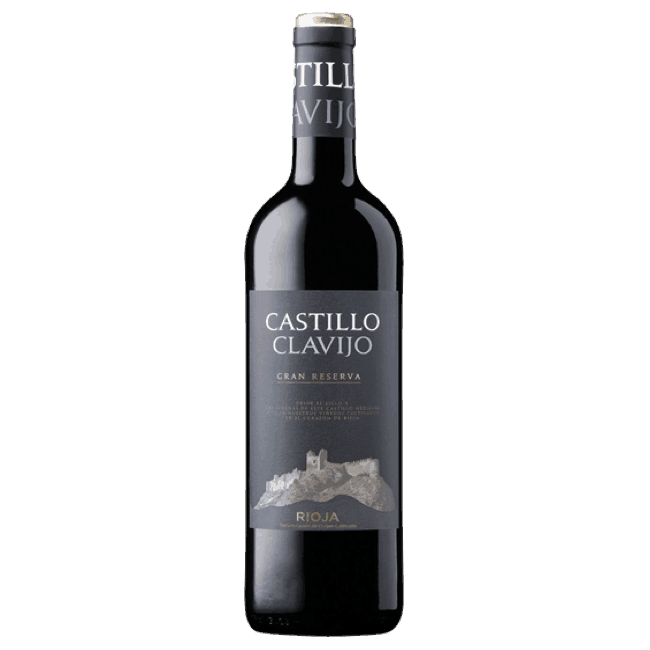 The Castillo Clavijo range is produced by Bodegas Criadores de Rioja, a Bodegas which typifies twenty-first century Rioja in its careful balancing of tradition and innovation. 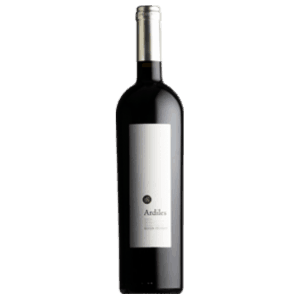 Under the careful eye of young winemaker Paloma Redondo, the all-singing, all-dancing winery is a palace of stainless steel – with oak barrels being used sparingly – but the wines themselves are true to the region, and eschew the vogue for an ‘international style’.